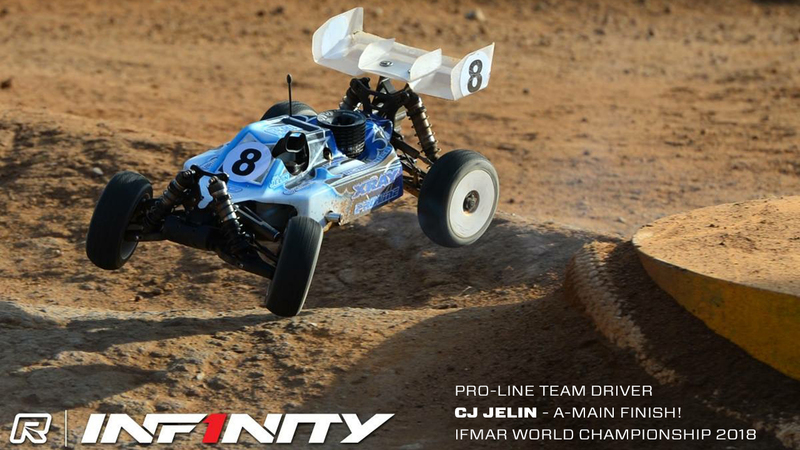 Pro-Line Team Driver CJ Jelin Finishes Big at IFMAR Worlds 2018! 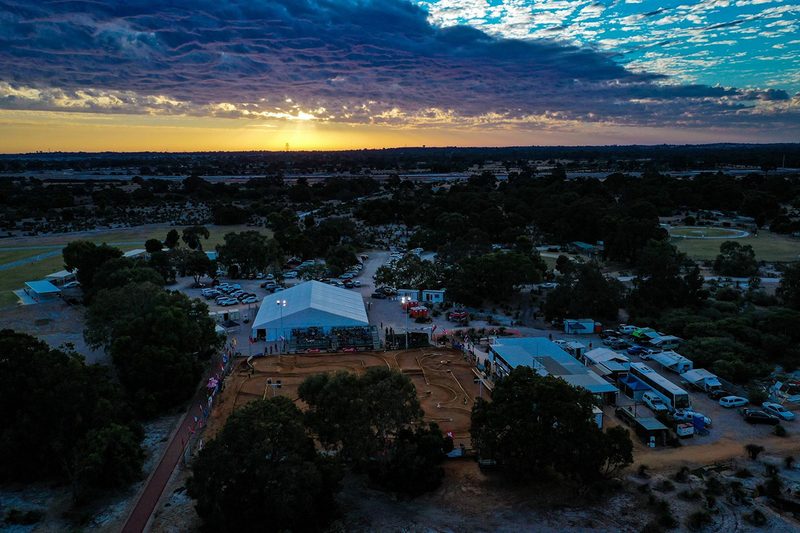 The 2018 IFMAR 1:8 Nitro Buggy Worlds were in Perth, Australia in November. I would first like to thank a lot of people. First of all Kendall Bennett, Kevin Kiser, Kevin Palmer, Mom, and everyone else that helped me go to Perth for my second worlds. I had such a fun time visiting the world to meet new friends and old friends. Now onto the 11 days of racing. 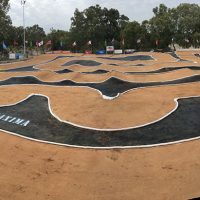 The race started at 5 am when I left my house to go to the airport and after 35 hours of travel time, I made it to Perth, Australia for worlds. I landed 2 days before the event started so I worked on my car and some homework. 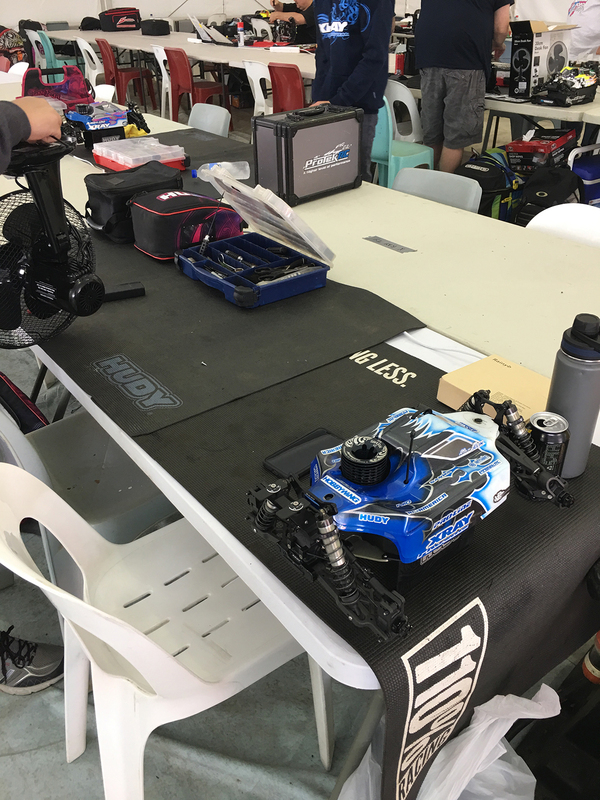 I went to some RC shops in Australia looking for motor cleaner. 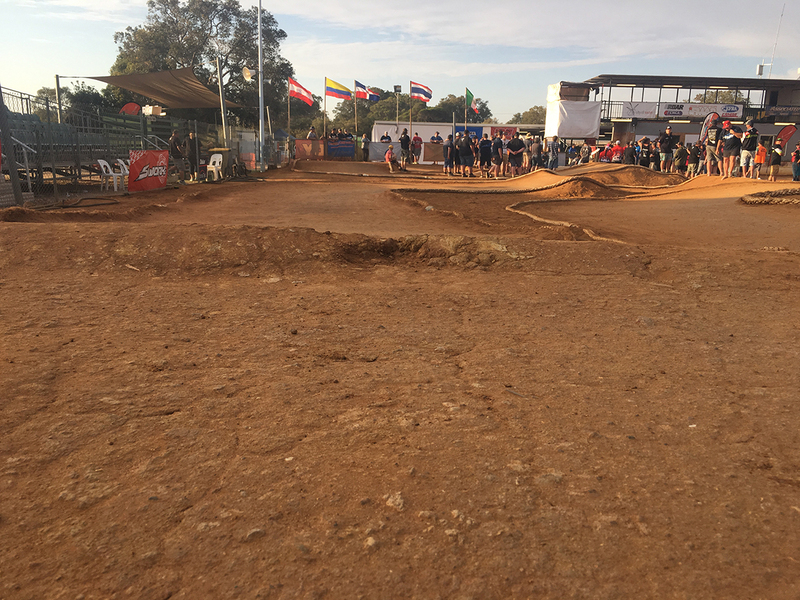 I went to the track to look at it and the track had lots of dust and elevation change to it. Day one of practice there was one practice round. 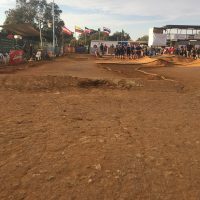 The first practice run had the worst track of the entire weekend. The track was really dry with lots of dust that made everyone slide all over the place. The more practice rounds that ran on the track the better it was. When I ran the track was the best it was all day. I still struggled on my own. I went into the second practice working on my problems. Day 2 of practice there was 2 rounds of practice. The track was starting to get faster every run and so was I. After day 2 of practice I was 10th. 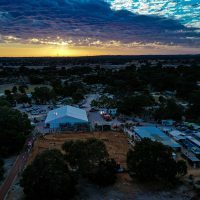 The next day was the last open practice before seeding. I had a flame out before I could get three fast laps in. I went into seeding feeling ready that I could be in the top 15. The first round of seeding I started out with three good laps then started picking up my pace for a faster run. With a 1:40.978 this put me 11th for the first round of seeding. The second round of seeding I struggled to get 3 good laps together. For qualifying, I was in one of the fast heats and 16th overall after seeding. There were 6 rounds of qualifying over the course of 3 days. My first qualifier was exactly what I need to start off the week. I started my run with a 33.0 lap time and this put me on a really good run. The run stayed like this until the last couple of laps I started to get nervous, this had taken me from getting a 2nd for the round to getting 4th. That run was still a really good way to start the weekend. The second round of qualifying was looking really good until I flameout for no reason. Round 3 the track had lots of dust on it and even the groove had dust on it. Couple times I had gotten out of the grove and I couldn’t get back in it. I still had a decent run for a 9th for the round. In q4 my engine flamed out 2 times and this ended my run. Now I had my two throw out runs so I had to have two good runs to make the semi. That weekend I had been running new brake discs and a new tank that I’ve never run before. I put the normal brake discs and my tank out of my practice car to try to get rid of my flaming out issues. I went into the last day of qualifying with having the mindset of having good clean runs. Round 5 of qualifying was a really good run for me. I was a little slower than most but I was more constant then the others. This put me 5th for the round. The last round of qualifying was a make or break round. If I flamed out again I was not in the semi’s. If I didn’t flame out I had a chance of making the semi’s. 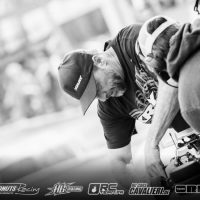 My car had no problems at all and I drove clean and smart knowing everyone was going to try to tq. With lots of people doing this, it helped me have a 10th for round 6. After all of the qualifying I had a 4th,5th,9th, and a 10th. 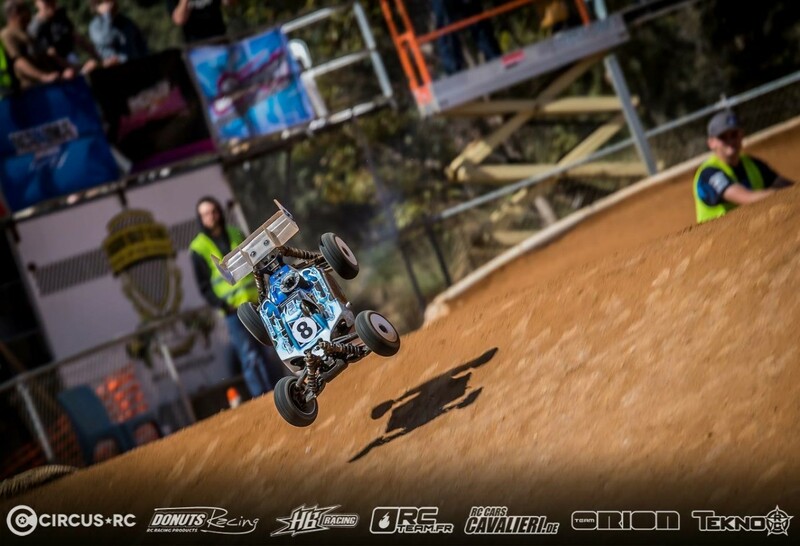 This put me 8th overall and starting 4th in the ½ even buggy final. 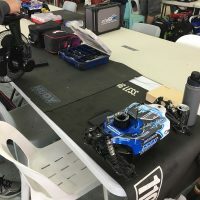 The mains were run on the last two days at the event. The day after qualifying the lower mains were ran and the day after the higher mains were ran. I spent one day rebuilding my car and getting some things squared away for the mains. I had a semi practice so I tested some things on my car. The car was really easy to drive but the easy was slow. I went back to my other setup and went out for my semi. The start of my semi was really good 3rd crashed a couple laps in. I started driving forward to catch the top 2 when I crashed doing this so I went back to 4th. I was following 3rd for a while, then 5th came up behind me to put pressure on me. I again had another mistake so I was now in 5th. 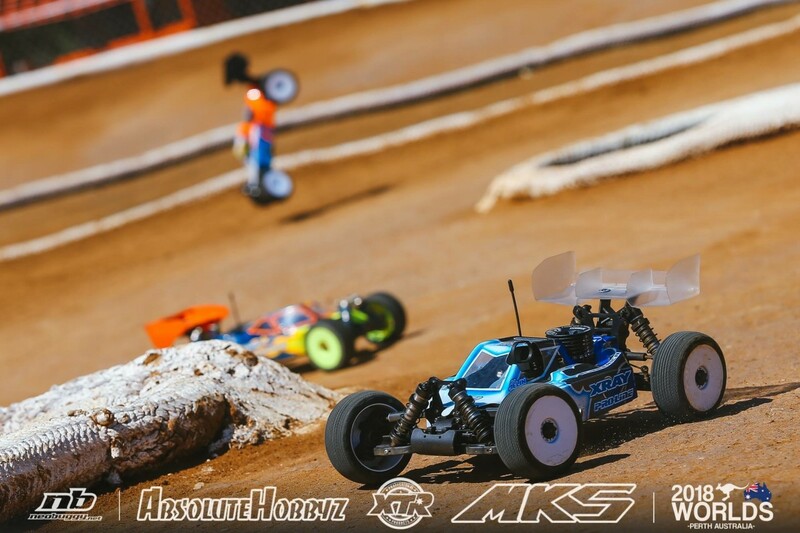 I stayed in 5th for some time then had a couple of bad laps that put me out of the direct transfer to the semi. 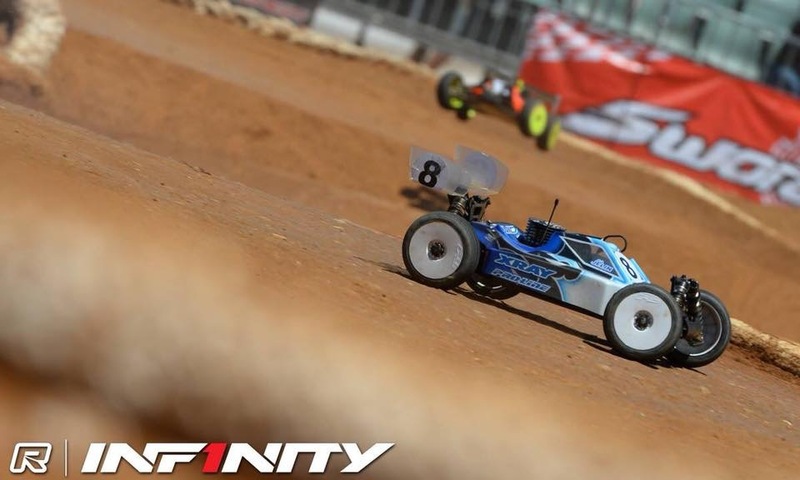 I still drove fast so I had a good starting point in the lcq (last chance qualifier). After the 30 minute semi I finished 7th. With my time from the semi I was starting 4th in the lcq. 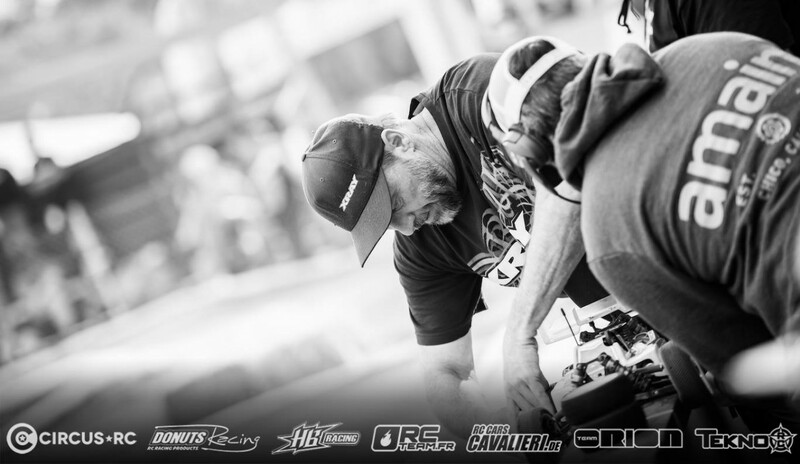 The lcq was a race that had everyone watching and really nervous. The start of the lcq was really clean, the third place driver had a little mistake that let me get by for 3rd. Now I wasn’t going to lose 1st and 2nd as I did in the semi. Then 2 laps in 1st and 2nd crashed off the track together, this let me get in front with 13-minutes left. 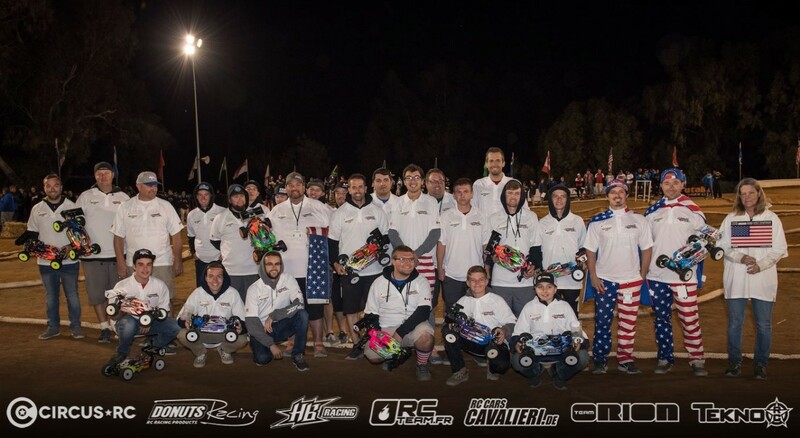 I drove a really clean and smart race to take the win in the lcq and make my first main at an IFMAR world. The last race of the entire weekend was the a main that I started 13th in. I started really off really good and was moving to the top 10. Then there was a crash that I was collected in. This put me to 11th were I battled with Renaud Savoya for a long time. After the very hard-60 minute Main I finished 12th. Congrats to Davide Ongaro for winning the main, Ty Tessman for finishing second, and Ryan Mayfield for finishing 3rd. Off to the next one!!! !